If you are making the switch to solid hardwood flooring for the first time, it may feel like you have to talk yourself into it. 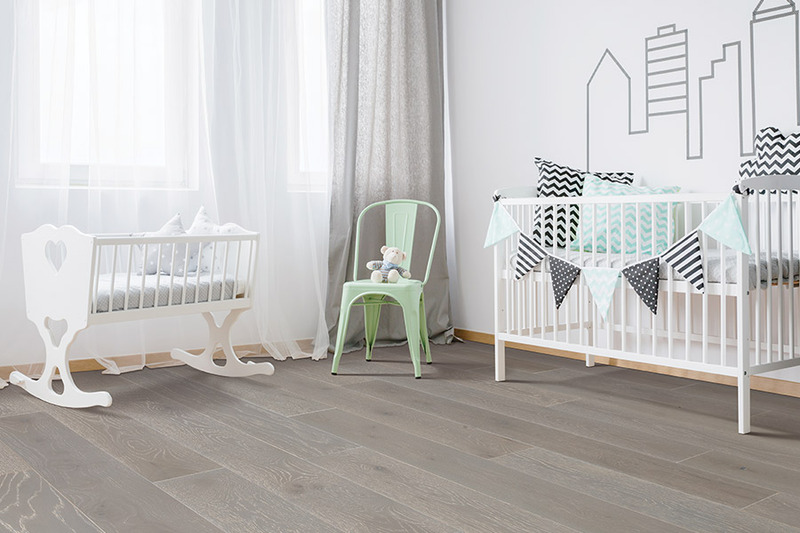 It can seem like a lot to go through, and it’s true that the entire process, from purchase to installation, is a little bit more expensive than other flooring types. However, if you break down the cost over time, you’ll find it isn’t that bad. Additionally, you’re likely to find the benefits to be worth it. 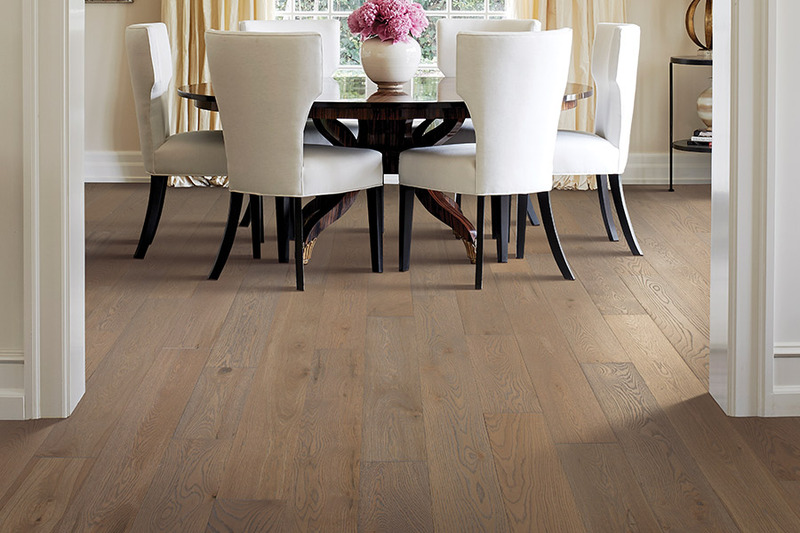 There’s a reason hardwood is one of the most sought after floor coverings on the market today. Not only is it durable, stable and able to be refinished several times, it has one of the longest lifespans of any flooring available today. Carpetime can help you find the perfect floor covering for your home. We will ask a few questions to get an idea of what your specific needs are, and match you to a flooring that will last as long as you need it to. We service the areas of Massillon, Canton, North Canton, Perry Heights, and Akron with showrooms located in both Massillon and Canton, OH. Stop by when you’re ready to speak to a flooring professional and we’ll show you our complete line of floor coverings. 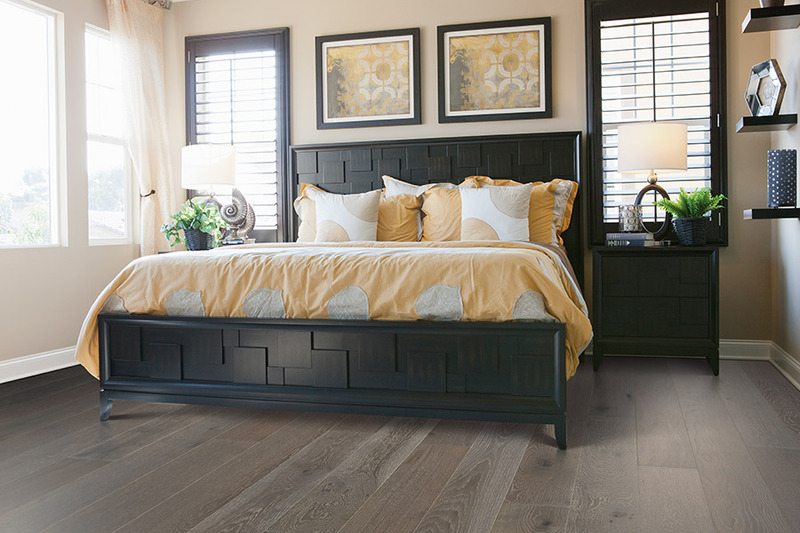 One of the greatest benefits of hardwood flooring is the fact that it is likely to be the last floor covering you ever have to have installed. 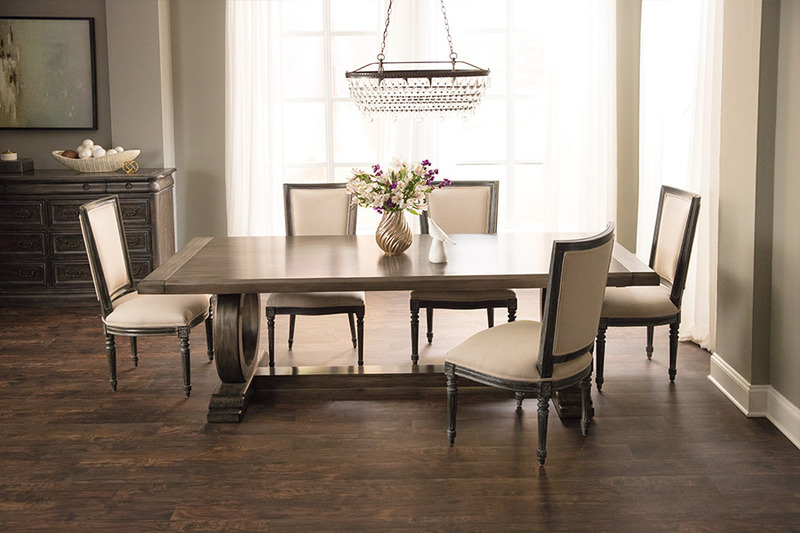 The life span of solid wood is simply hard to match by any other floor covering. In fact, it can last more than a hundred years, especially if it is cared for adequately. Another thing that makes hardwood the go-to for many home owners is the fact that it can be refinished. It will take a decade or so before the effects of everyday wear and tear really start to show. At this point, most homeowners with carpet, laminate or vinyl might have to consider all new flooring. 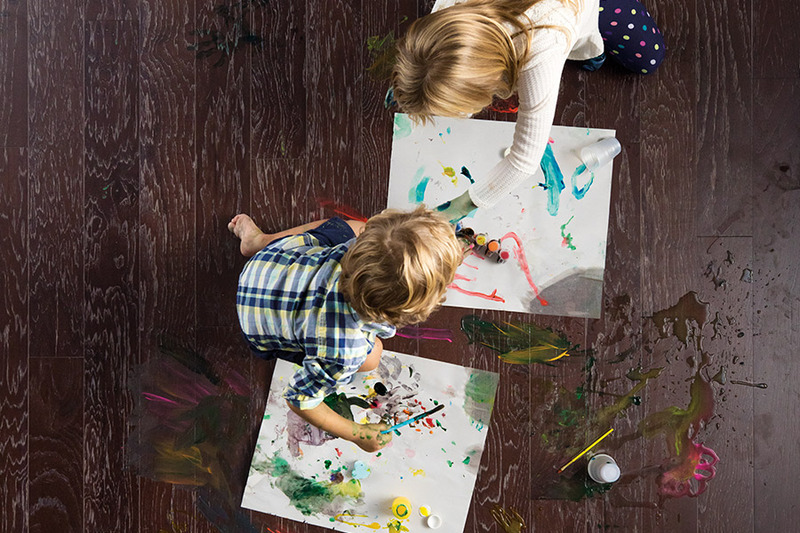 You, on the other hand, can simply have your floors refinished, making them look brand new all over again. Due to the way hardwood flooring reacts to temperature changes and humidity levels, it can never be placed in the basement. In that case, you would want to ask your flooring professional about engineered wood. Because engineered flooring doesn’t react in the same way solid wood does, it’s the perfect solution for below grade placement.